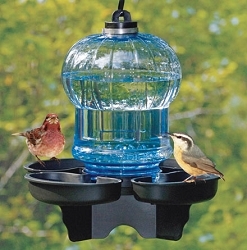 Feeding Songbirds Soothes the Soul! 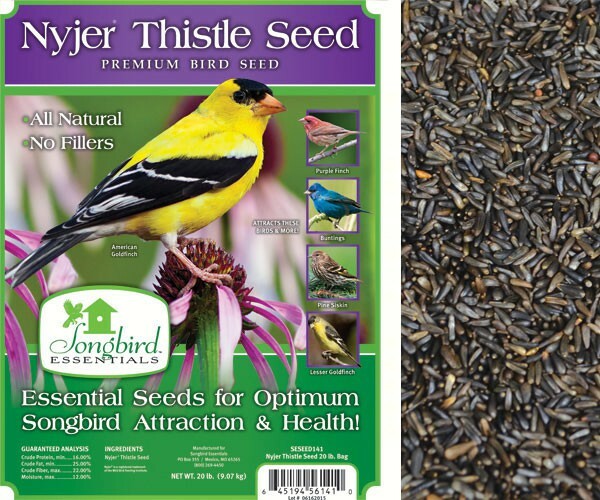 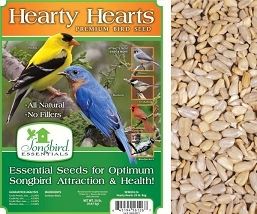 Essential Seeds for Optimum Songbird Attraction and Health! 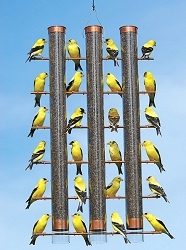 Nature is a stress reliever from God, take time today to hear the birds sing! 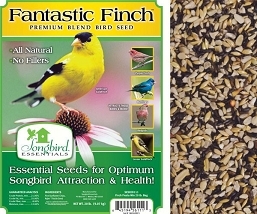 Premium Blend Bird Seed. 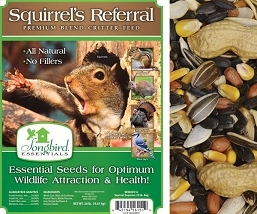 All Natural and No Fillers! 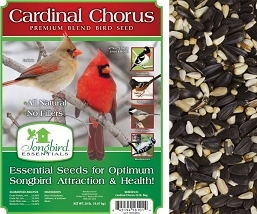 This healthy seed line was proudly developed to meet the growing needs of the birding enthusiast. 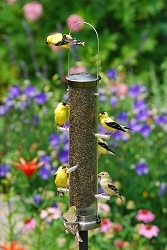 Our seed will attract a remarkable selection of birds to your feeders. 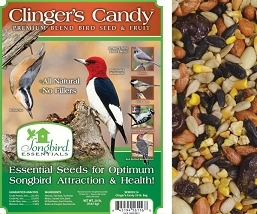 All natural and packaged for full view of its quality ingredients. 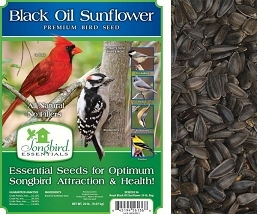 Available in 5# and 20# vacuum packed bags. 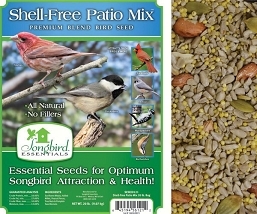 Attracts Juncos, Chickadees, Doves, White Crowned Sparrow, Quail, Cardinals and More!